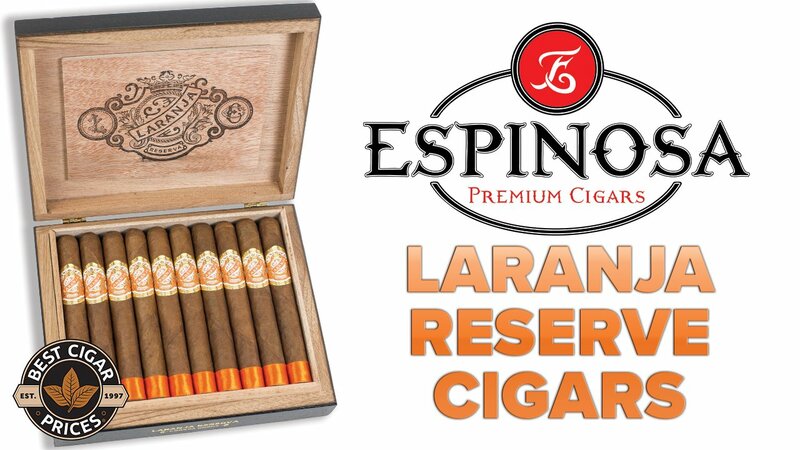 In this brief video Rick Rodriguez introduces us to the new CAO Limited Edition Series Cigars. Available in three unique blends: The Field, The Player, and The Court, each CAO Limited Edition Cigar comes in special “sneaker-box”-style packaging and comes with a collectible CAO snap-back hat. 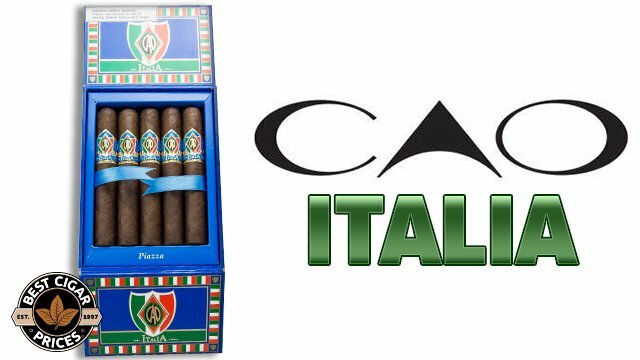 The CAO Limited Edition Series is now available for pre-order here. Hey guys, I’m Rick Rodriguez for CAO, the Head Blender. 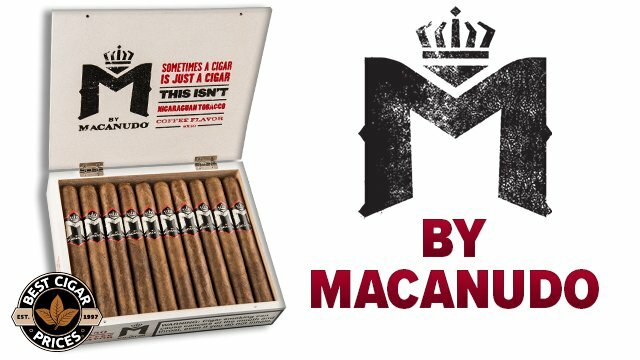 I’m here to talk about three unique special cigars. And is going to be the CAO limited edition, and we have the Field, the Player, and the Core. 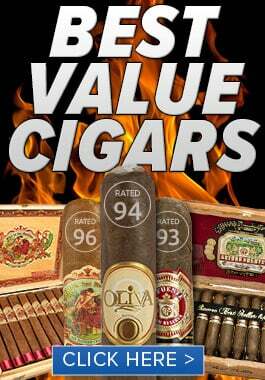 And what are unique about these three cigars are the three blends. So we have a Connecticut Broadleaf. I have an Ecuadorian Sumatra and I also have a Nicaraguan. So as far as the body, is going to be a medium body cigar, a medium to full body cigar, and a full body cigar. 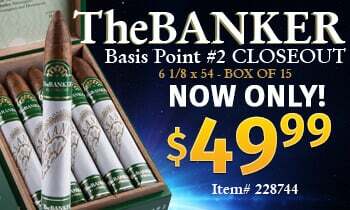 And so you can look for this product coming out at a BestCigarPrices.com. Thank you so much.